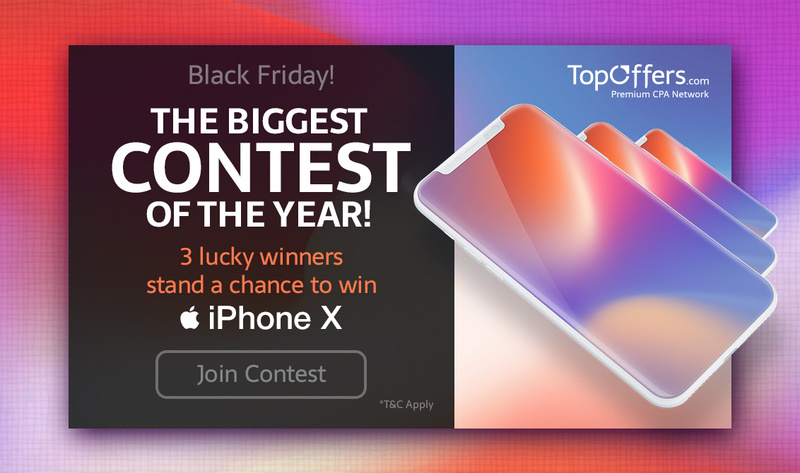 TopOffers Winter Contest – Win an iPhone X! Sell us your Italian traffic! Ready to get it all!